In many instances, property managers need to funnel payments to different bank accounts. This flexibility is often required when dealing with multiple property owners or managing properties in multiple countries with multiple currencies. The first step to this process is to set up your master Stripe account. 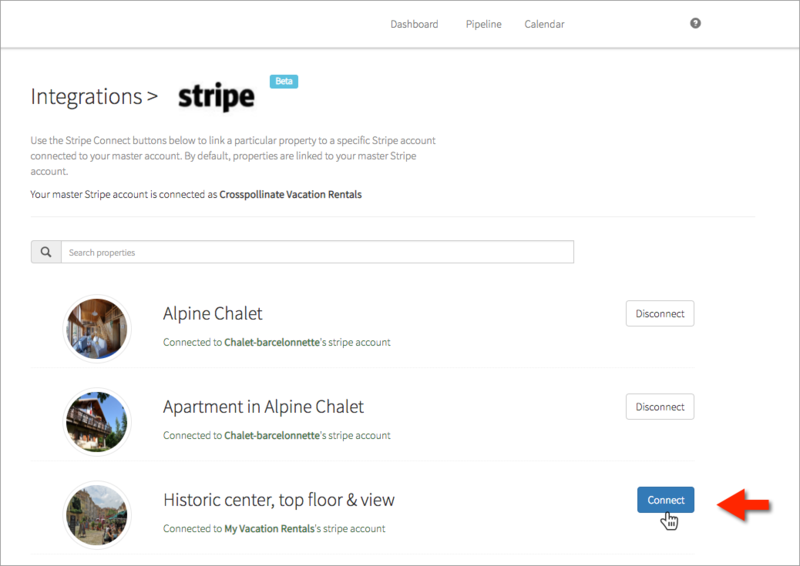 Once you enable Stripe as your payment processor on Hostfully, all your properties will by default use this Stripe account (for all channels that process payments on Hostfully, like HomeAway-Vrbo, HomeToGo etc). 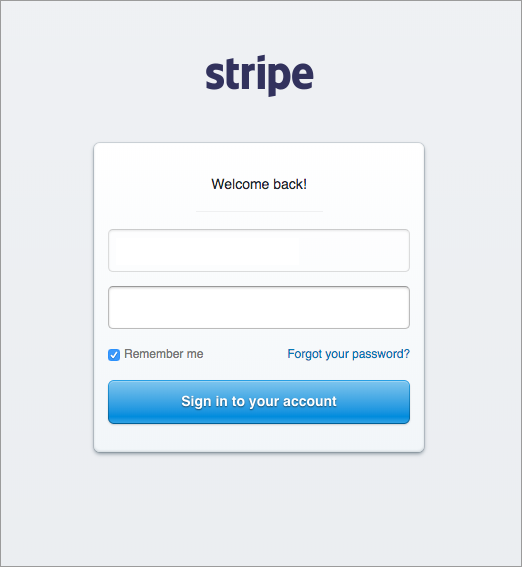 If this is an existing account, Stripe will automatically connect the account and the Hostfully page will refresh to show that the account is connected (see the name of the Stripe account below the property name). If this is a new account you're setting up, Stripe will guide you through creation of the account and the account will get connected the same way. If the currency you chose for your listing is different from the currency you chose on the Stripe account connected to that property, Stripe will automatically convert the payout to the currency of the Stripe account. This is a common use case with some of the channels that restrict to have all your listings to be provided in the same currency (like HomeAway-Vrbo, for example).